Just Announced: Canon EOS Full-Frame 1D-X | Shelby White - The blog of artist, visual designer and entrepreneur Shelby White. 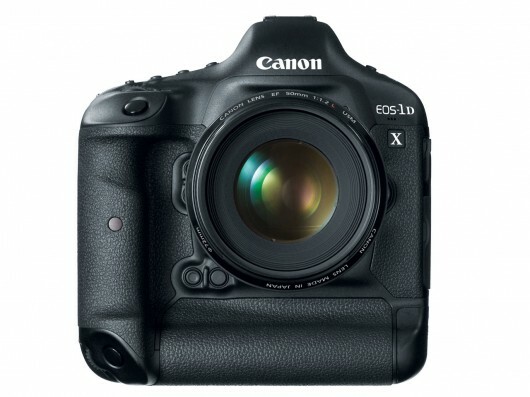 Canon has just announced its newest pro DSLR, the EOS 1D-X. Previously the 1D and 1Ds series occupied the pro-range until now—the 1D-X merges the two. Not only is the name a middle ground, but the pricing and features have come to a reasonable agreement. My first reaction is that this camera is going to be quite awesome. Canon seems to have taken heed of the growing amount of “hybrid” photographers and built the ultimate camera. Usually when companies do this, it turns out to be more harm than good, but I really think this is what we’ve been looking for. Did I mention anything about the ISO range yet? It’s ISO 204,800! That gives you the absolute maximum possibility to shoot in near pitch black situations. You have me Canon, you have me. The LCD is 3.2″ and even higher resolution, the camera shoots 12FPS at 18 megapixels. Someone pinch me, I seriously feel like I’m dreaming here. 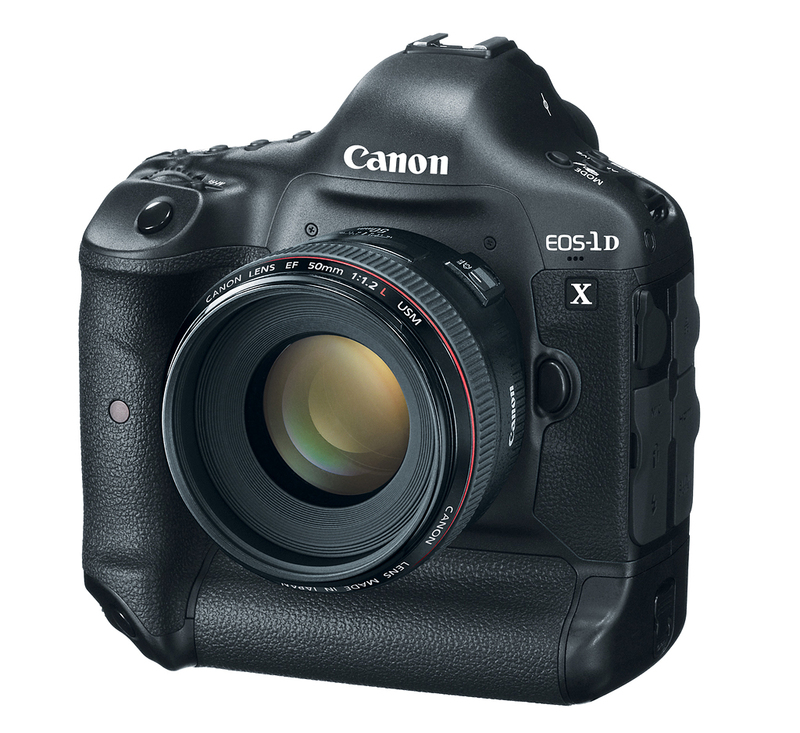 The Canon EOS 1D-X is the camera I’ve been waiting for since the 1D Mark II. Hit the jump to view the specs and pictures! P.S. I’m glad the megapixel war has ended. Sensor: High-performance Full Frame 18 Mega-pixel CMOS sensor. Processor: Two DIGIC 5+ processors offering 17 times greater processing power and one DIGIC 4 processor dedicated to autofocus and metering. Sensitivity: Base ISO 100 – 51,200. Range extended to ISO 50 on the low end and ISO 204,800 on the high end. Performance: 12 FPS with capability to shoot at 14 FPS. Lens Correction: Ships with 30 lenes pre-programmed to correct lateral and axial aberrations. Viewfinder: 100% coverage with 0.76x magnification. Additional AF status indicator that shows when focused as well as a shooting mode indicator. ISO indicator is also found in the viewfinder. Display: 3.2″ LCD with 1.04 million dots. Live-view capability also built in. Focusing: -2 to 20 EV with 61 contrast sensitive AF points. Multiple Exposure Capability: The Canon Eos-1D X offers in-camera multiple exposure capabilities. You’re able to combine up to nine separate exposures into a single composite image—all in-camera. Video: Full HD (1920 x 1080) at 29.97 or 23.976 FPS. 720P at 59.94 or 50 FPS. GPS: GPS receiver also launched with the model number GP-E1. Also weather resistant. Media Storage: Two CF cards now occupy the storage slots. No longer is the SD card going to be used. 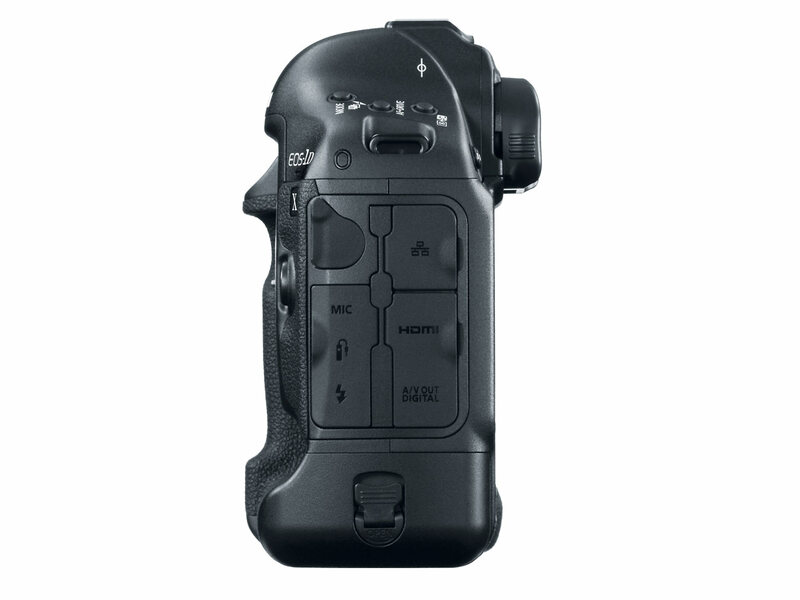 Pricing: The camera is scheduled to ship in the US in March 2012. The body is estimated at $6,800. Read more info on DP Review. It’s look like a bit of a beast, but is such a high ISO range a good thing? Surely it’ll be detrimental to the quality of the photographs if the shutter speed isn’t set correctly? 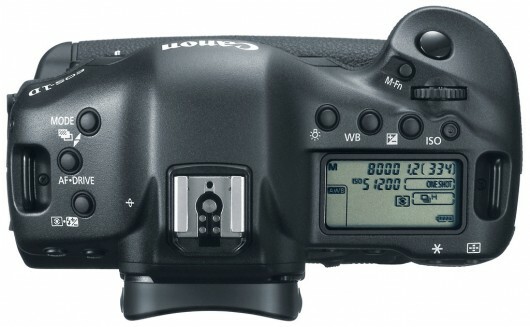 I would love to have this but for someone like me shooting 25 weddings a year this is a BIG chunk of my profits blow. I think they call it gear lust! I wonder what the dynamic range will be like. Technology, working to make my life miserable. Just bought underwater housing for my 7d since I was hoping to wait to upgrade gear for when the mkIII is released. 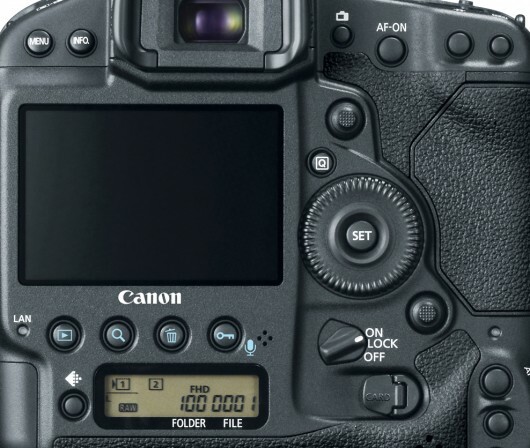 But Canon comes along and releases this BEAST!? My pockets will forever be empty.